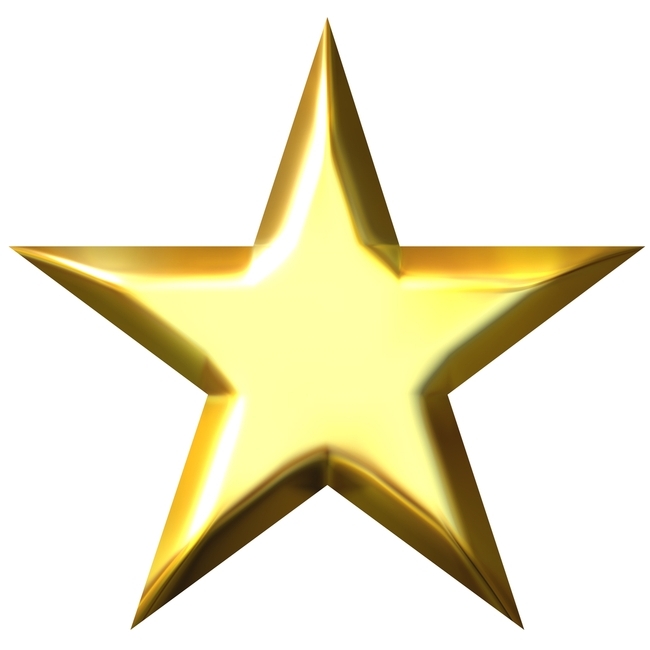 Nominations are being accepted now for the annual UC ANR Staff Appreciation and Recognition (STAR) Awards. The deadline for submission is April 5, 2019. The STAR program is your opportunity to celebrate and reward the great contributions of ANR's people. The program provides one-time cash awards to eligible staff in recognition of outstanding achievement. Managers may nominate individuals and teams demonstrating exceptional performance, creativity, organizational abilities, work success and teamwork. Policy-covered ANR staff and members of the Clerical Unit (CX) are eligible to be nominated for STAR awards. Staff in other collective bargaining units, academics and members of the Senior Management Group are not eligible to receive STAR awards. Nomination forms and program guidelines are available on the UC ANR Human Resources website. Send your nominations via e-mail to humanresources@ucanr.edu by April 5, 2019. STAR Awards will be celebrated during an ANR recognition event at the ANR building in Davis on June 18, 2019.